"Apple has consistently said that the Apple Watch would launch in early 2015, and now we're getting more details on how that launch might play out. 9to5Mac's Mark Gurman (who just dropped a scoop on a potential new 12-inch MacBook Air) is back at it again, this time saying that the Apple Watch will launch in March, with retail training set to start in mid-February. According to Gurman, Apple is currently at work finalizing the Watch's software, and the company has also been working to optimize and improve battery life as well as its inductive charging mechanism. It's worth noting that Gurman stresses these are the current plans and that the launch could slip — but if Apple wants to meet the "early 2015" timeframe that it has been shooting for, late March is about as far as they could wait before missing its publicly stated plans. Between this and the MacBook rumor, there's been a lot of Apple news for the first day of CES — of course, Apple has often made big announcements on this day in years past. And while both of these stories fall squarely in the rumor department, Gurman's track record means they're at the very least worth keeping an eye on." 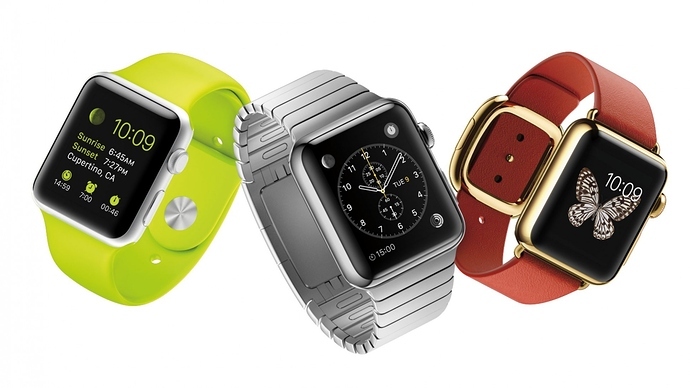 Apple's pretty late to the SmartWatch game. I wouldn't be surprised if it didn't end up doing too well. Watched the launch event ... price is going to be the biggest set back for many.